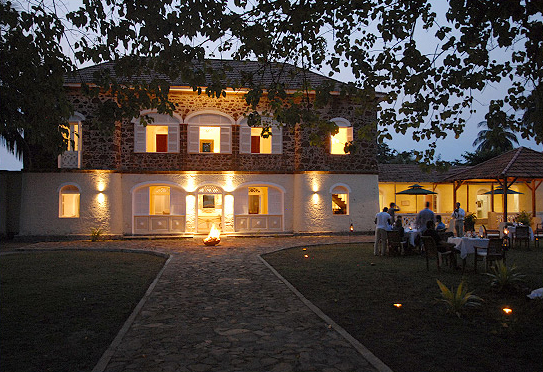 Luxurious resort on the tropical island of Principe Belo Monte Plantation Hotel, offering luxurious accommodation in staggeringly beautiful natural surroundings. While Belo Monte Plantation Hotel is a wonderful place to relax and recharge your spirit, there is also plenty here to explore and discover. Explore our room types here. Standing guard overthe world famous Banana Beach, the impeccably stylish and luxurious Belo Monte Plantation, has become the preferred gateway to this unique island destination. 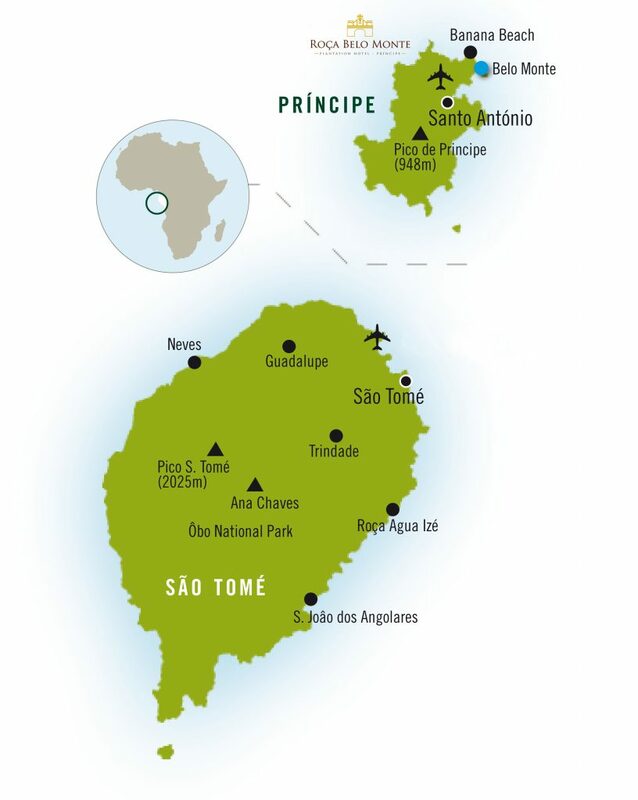 Your journey starts at Belo Monte Plantation Hotel.